At Crouse, you’ll benefit from our on-site radiologist and specially-trained nurses and technical staff, backed by the full resources of the hospital – something you won’t find in a private physician office setting. Medical imaging is the sole focus of our department. 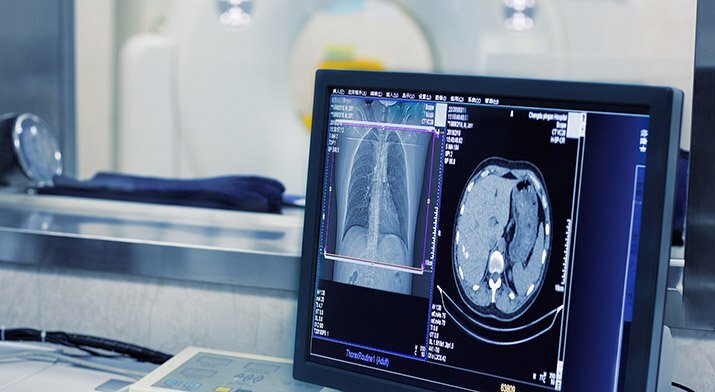 When you choose Crouse, you can be sure you’re receiving world-class diagnostic imaging from professionals dedicated to providing the best in patient care.